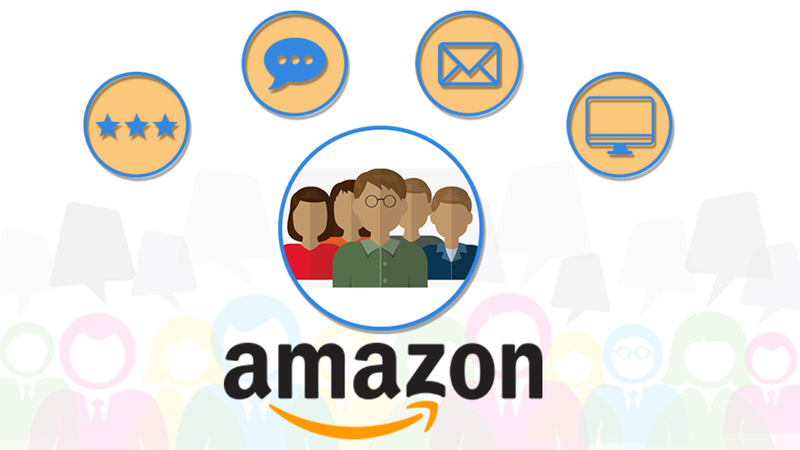 Amazon has the greatest potential to offer to its sellers to reach out to their target audiences with the Pay Per Click Campaigns. 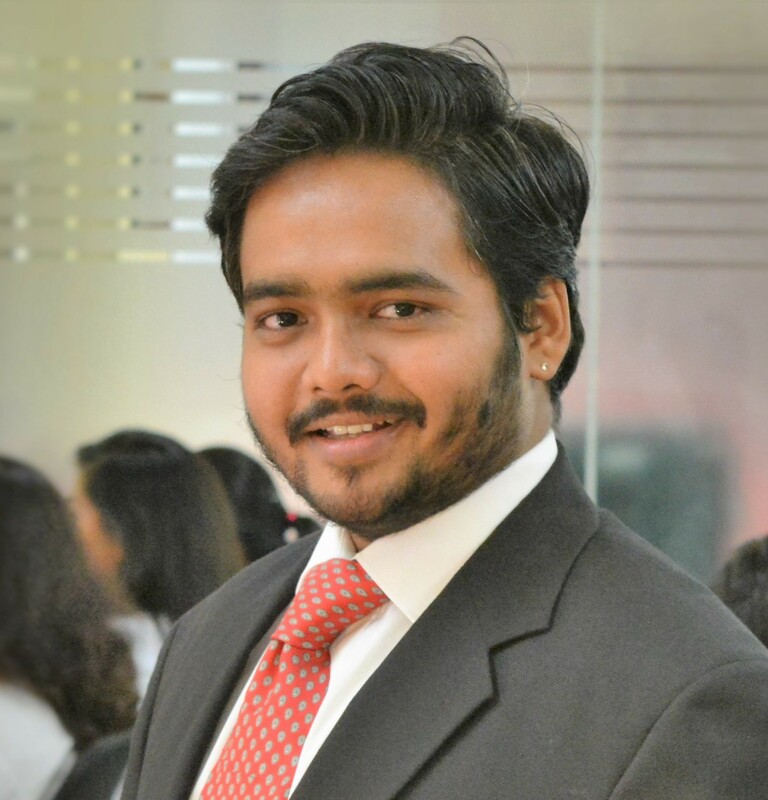 According to the reports, the PPC driven traffic helps in more than 50% of the conversion. This is one of the cost-effective methods to advertise the seller’s product on the Amazon platform. 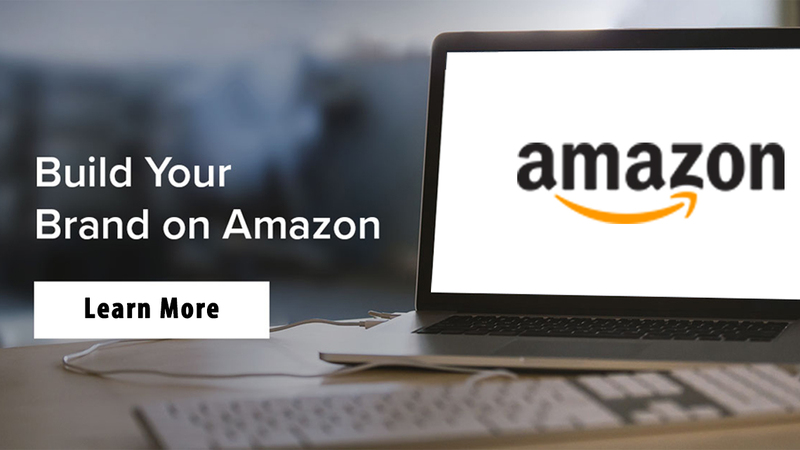 Moreover, the sellers can also take the Amazon PPC Optimization Service from the premier service providers like eStore Factory whose specialists can help in searching for the untapped keywords. The PPC ads are said to create brand awareness about any product by nearly 80% as suggested through PPC Survey Reports. Moreover, the sellers like to bid on the lucrative keywords in order to stand among the top competitors and not bid on the keywords with no competition. As this will lead to the driving of low-cost traffic to their products and affects the PPC campaign too. 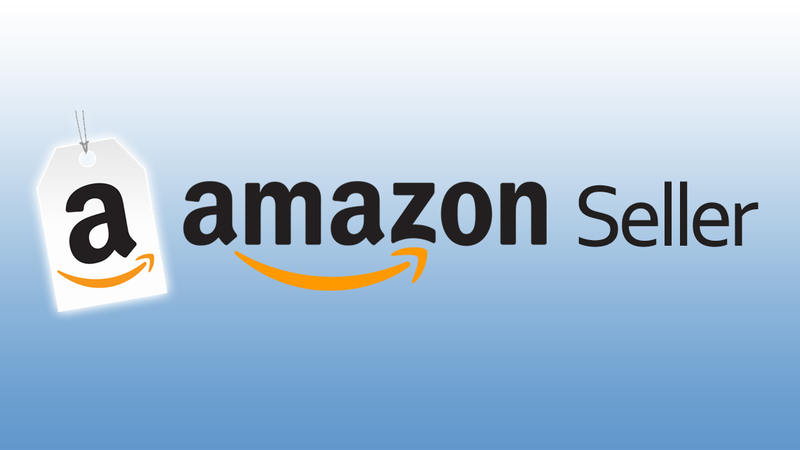 With the help of the seamless services from the Amazon PPC specialist, the sellers can lower their CPC value as well as unveil the capability of untapped keywords. Choosing the Long-Tail Keywords for the Campaign: According to Statistics Stats for Google AdWords, two-third of the consumers click on the paid advertisements nearly 65% of the time whenever they frequent to the website to buy the product. 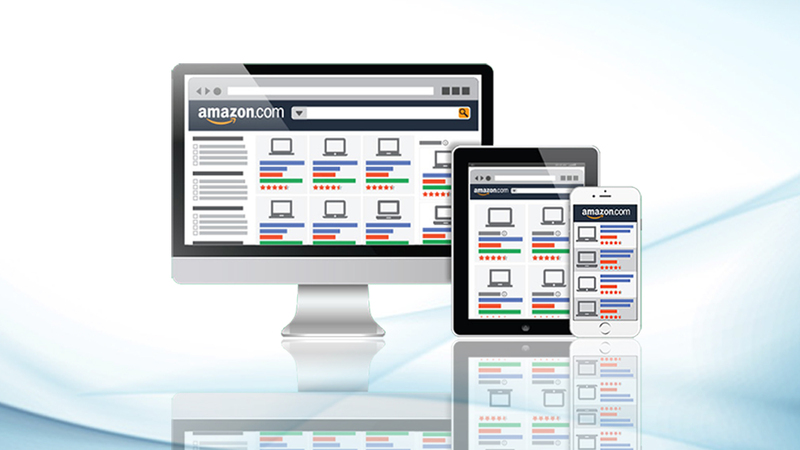 Therefore, it is necessary to choose the long-tail keyword for making the Amazon PPC Campaign a success. The specific phrases used under it target the search traffic that is about to purchase the products. Moreover, the sellers must use the search engine tool or hire the Amazon PPC specialist who can help in generating the reports about the long-tail keywords. After you have the list of these keywords just use it naturally in the PPC Campaign and become visible on Amazon. Leveraging the Short-tail Keywords: These keywords have a high potential to generate sales, as these are untapped and higher bids are placed on them to move the PPC Campaign in the right direction. It is advisable for the sellers to keep an eye on the PPC Campaigns, seek the spending on the ads keeping in mind the profit margin and optimize the keyword for the CPC process. There are sellers who opt for automatic campaigns, but they must focus on manual campaigns too as it contains more controlled features. This will also help in keeping out the negative keywords. To conclude, it can be seen that the sellers must be able to leverage the capabilities of these untapped keywords in making their PPC Campaign successful. Even this will help in increasing the conversion rate by bidding for the right short-tail and long-tail keywords.